Our people have high calibre qualifications, skills and experience in the fields of architecture, planning, urban design and the historic environment. We have extensive experience in both private and public sectors, and we understand the priorities and requirements of each, enabling us to help find common ground during planning negotiations. As well as our project work, we are actively involved in debate and discourse through our professional institutions (RIBA and RTPI), our membership of New London Architecture, involvement with design review panels and through research and writing. Peter Stewart is a chartered architect. After 15 years in practice in central London, he was appointed Deputy Secretary of the Royal Fine Art Commission (RFAC), and then Director of CABE's design review programme. In 2005 he founded Peter Stewart Consultancy. Major projects on which he has provided advice on architecture, urban design and the historic environment include the Chelsea Barracks project in Westminster and the Shell Centre project in Waterloo; the latter is one of many projects for which he has provided expert evidence at public inquiry. 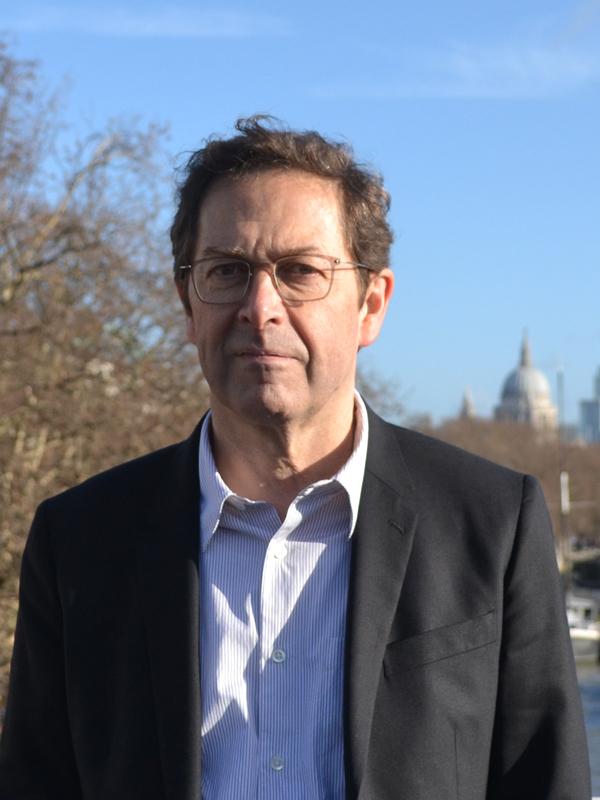 He has served as a member of the London Advisory Committee of English Heritage, as chair of the East Midlands regional design review panel, and as a member of a number of other design review panels. Gareth Jones is a chartered planner specialising in heritage, townscape and urban design. 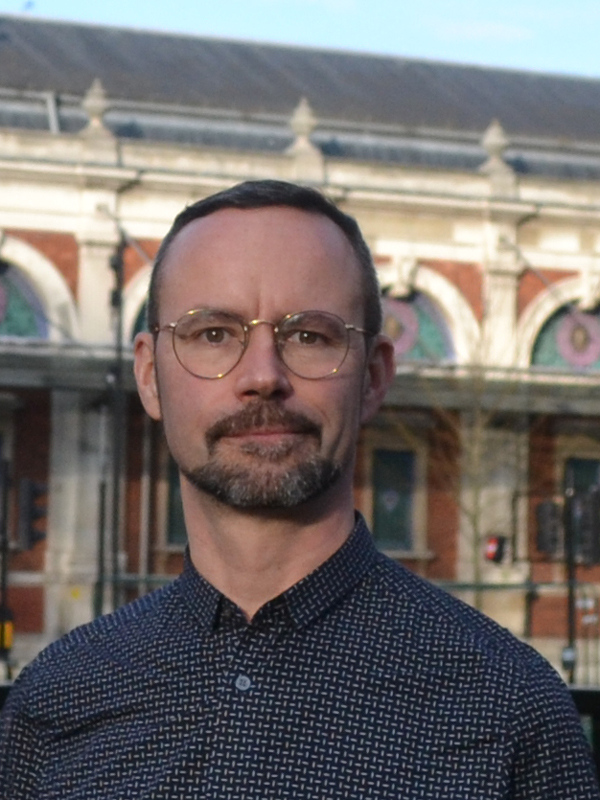 He has over 20 years’ experience across the public and private sectors, including as a design review advisor at CABE, as Urban Design and Conservation Manager at the London Borough of Richmond upon Thames and as an Associate Director in the heritage team of various planning consultancies. Since joining Peter Stewart Consultancy in 2012, he has worked on a wide range of projects including the Shell Centre redevelopment and the new Lambeth Palace Library, focusing on schemes in historically sensitive environments. Dan Thomson joined Peter Stewart Consultancy in 2008 having spent the previous seven years on the staff of CABE, latterly as a design review advisor handling CABE’s response to major schemes submitted for review. 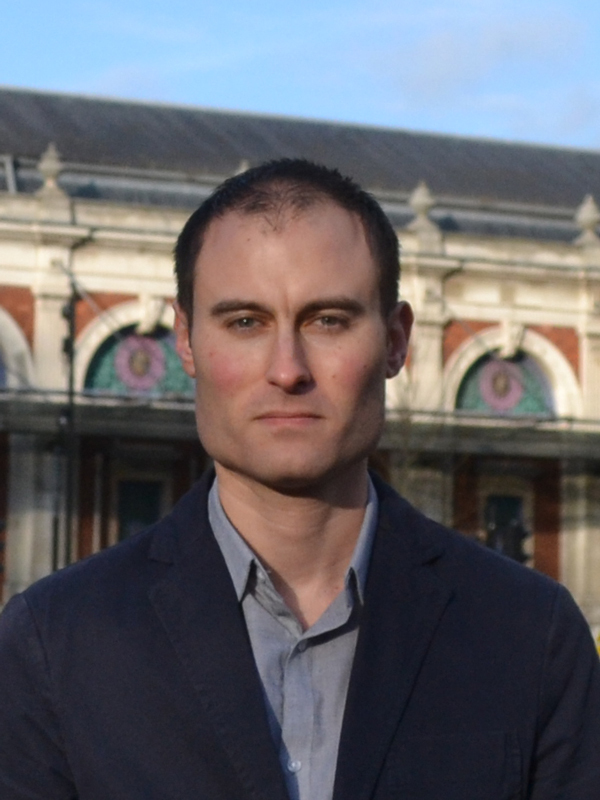 Since joining Peter Stewart Consultancy, Dan has been responsible for writing townscape assessments and design reports for a wide range of development proposals, principally for major developments requiring an Environmental Impact Assessment. Jonathan Freeman is a chartered planner with a specialism in urban design. Since joining Peter Stewart Consultancy in 2014, he has been principally responsible for the writing of townscape assessments and historic environment reports for a wide range of development proposals. 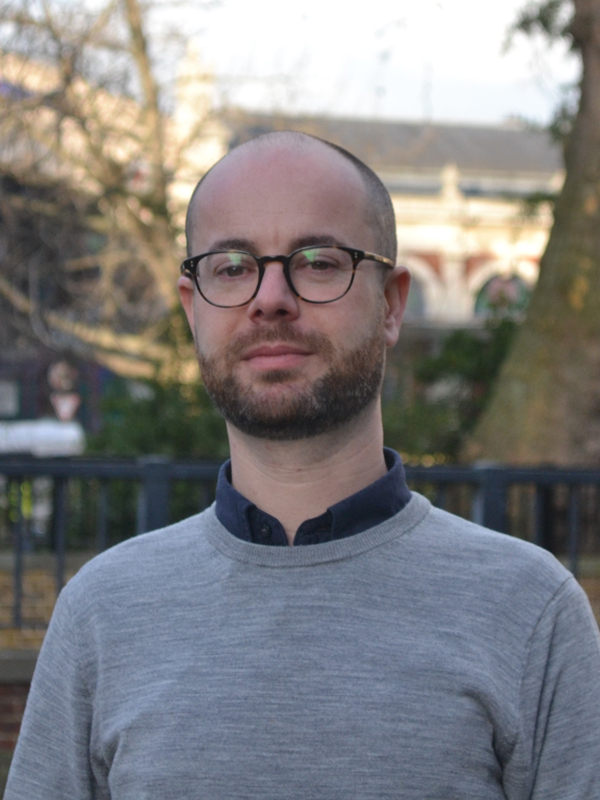 Over the past 14 years he has worked across the public and private sectors, as a design review advisor at CABE, a planner at AECOM, and urban design and heritage officer at the London Borough of Hackney. Kirsty joined Peter Stewart Consultancy in 2016 after completing a Masters in Urban Design at the University of Westminster. Her role at Peter Stewart Consultancy includes heritage research, viewpoint selection and the production of maps and desktop publishing. Kirsty has produced reports for smaller scale projects and planning appeals, along with assisting the project leads with larger projects and contributing to the writing of reports, including historical and townscape analysis and views assessments. Sylvia Synodinou, a qualified urban designer, joined Peter Stewart Consultancy in early 2016. 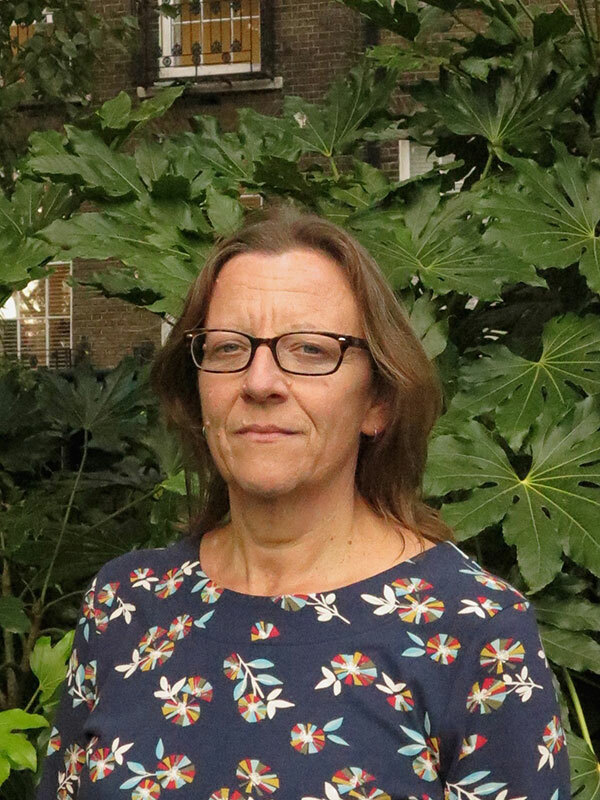 As a project lead, she has been responsible for the writing of townscape, visual impact and heritage assessments and environmental assessment reports for a wide range of schemes, including large developments in the London Borough of Merton and the LLDC. 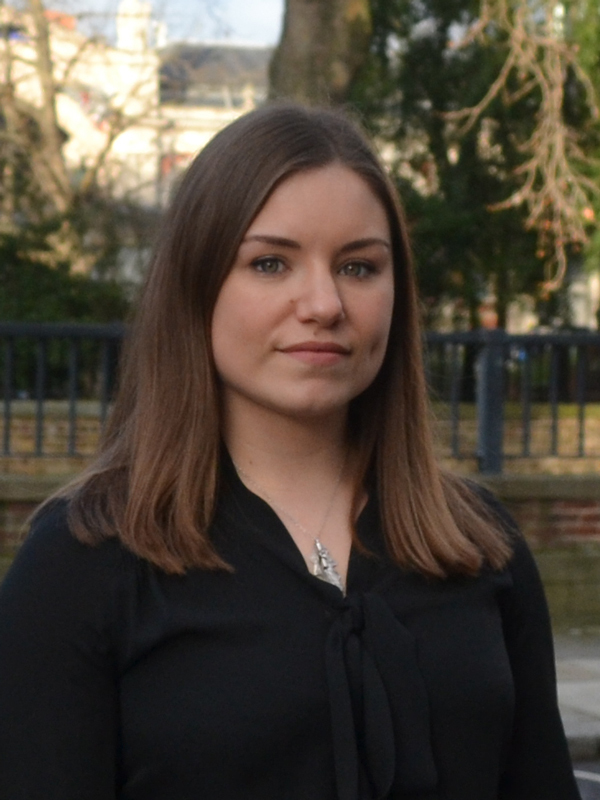 Over the last 5 years she has gained experience working across the public and private sectors, at Design Council Cabe, Urban Design London and Crawley Borough Council. Jacky joined Peter Stewart Consultancy as office manager in 2015 with significant experience of working for a variety of organisations, including almost 15 years in the built environment sector. Her role at Peter Stewart Consultancy includes management of financial and business administration matters, along with providing support to Peter Stewart and the team. 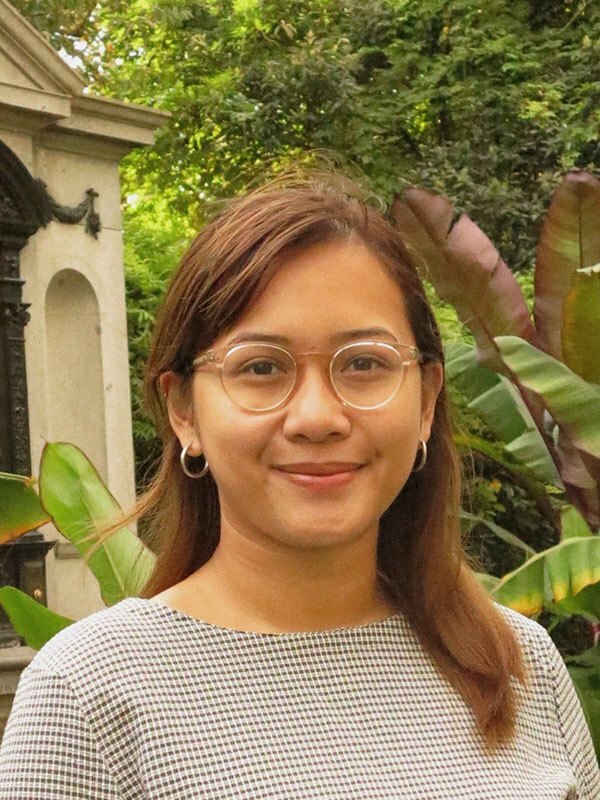 Adara joined Peter Stewart Consultancy in 2018 after completing a Bachelor’s degree in Architectural Studies at Middlebury College, USA, and an exchange year at École Spéciale d’Architecture, Paris, France. She has previous experience in design and build projects, interior design and CAD drafting. 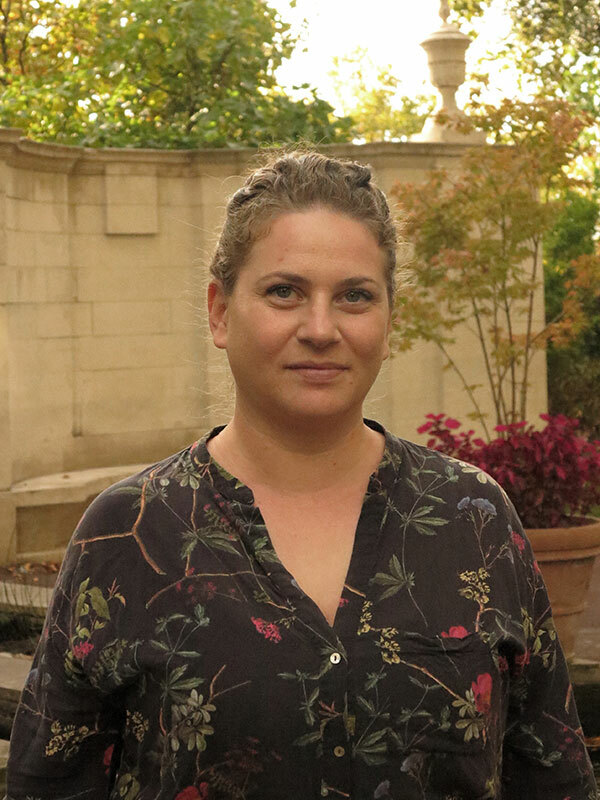 Her role at Peter Stewart Consultancy includes heritage research, the production of maps and desktop publishing, as well as assisting with the production of reports.